As he prepares to try to win the inaugural Jericho Cup at Warrnambool, local trainer Symon Wilde is convinced the event has the potential to grow in stature. Sunday’s Jericho Cup, for Australasian-bred horses only, is the brainchild of former Victorian trucking magnate Bill Gibbins and commemorates 100 years since the Australian Light Horse Brigade staged a race named the Jericho Cup in Palestine during World War I. The race is being run over 4600m with the course including the paddocks at the Warrnambool track and it is also restricted to highweight riders. Wilde has topweight Gold Medals and Doc Holliday in the field while Under The Bridge is second emergency and could instead run in the consolation race on the same program. Wilde said the build-up to the Jericho Cup had gathered momentum and there was “a little bit of a buzz around the place”. “I think it’s a great concept and I think it will grow,” Wilde said. Wilde says it will be a good test of horse and rider. Nine-year-old Gold Medals could cap a big 2018 in the $300,000 race having won the Brierly Steeplechase and Grand Annual Steeplechase at Warrnambool in May. “He owes us nothing but to win the first one, coming off winning the Brierly and the Annual would be quite extraordinary,” Wilde said. Gold Medals, a last-start sixth in the Sandown Cup (3200m), has 70kg and will give between 3kg and 6kg to his rivals over the gruelling distance. Wilde believes a few runners have snuck into the race well at the weights. “The longer the race, the more weight probably counts,” he said. 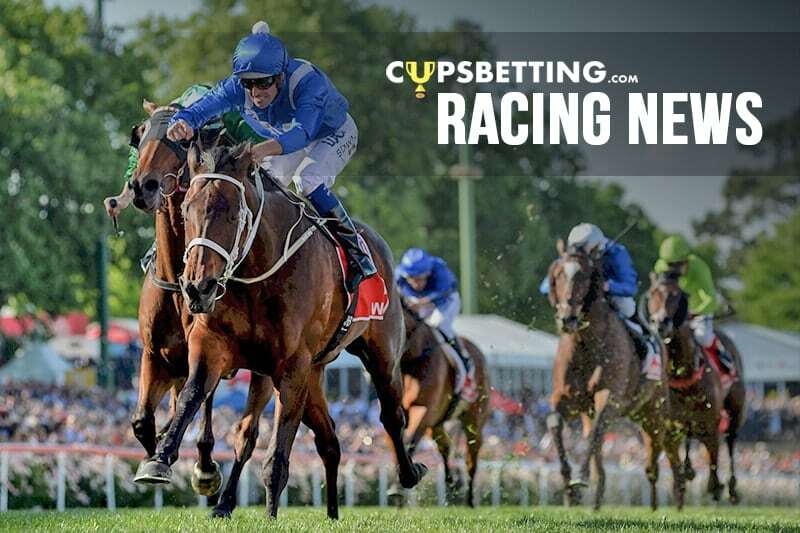 “Even so, his run in the Sandown Cup was pretty good and to be beaten four lengths by Yogi is probably the right form. Wilde says Doc Holliday is also in good form and believes the distance will not be any issue. “He is a genuine stayer and I think he’ll really relish the 4000-plus metres,” he said. “I give him a really good each-way chance.